The body of a man was discovered in the woods a couple of hundred yards from the Montgomery County shooting spree suspect's home in Pennsburg, PA, around 2:00 p.m. this afternoon. 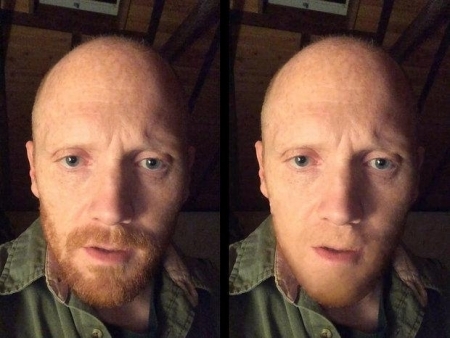 The MontCo District Attorney has said that the body does belong to the suspect 35-year-old Bradley Stone. Stone shot/stabbed and killed his ex-wife and five members of her family and injured another early Monday morning in three different locations in Lower Salford, Lansdale, and Souderton. The lone survivor, a 17-year-old teen, is in the hospital in critical condition. Police are still investigating the scene in Pennsburg near 4th Street and Schoolhouse Road. There will be a press conference at 4 p.m. EST. Stone was found approximately 1/2 mile from his home. There has not been a cause of death determined by the coroner yet but it seems to be a self-inflicted stab wound to the abdomen. The children are safe and in protective custody. The courts will determine where they go. Souderton Telford Rotary will create a fund for the children.